The Federal Tax Authority of UAE has introduced the VAT refund scheme for the people who came on visit visas to UAE. This scheme will give an opportunity for visitors to claim back the VAT that has paid on the purchase of products during their stay in UAE. This scheme will be effective from 18 November 2018. The visitor must purchase the products from the VAT registered retailer who has met the criteria to take part in the VAT refund scheme for tourist. If the products purchased by tourist matches with the list of items that Federal Tax Authority has excluded from VAT refund scheme for a tourist than tourist unable to get a VAT refund on it. The visitor must have the intention to leave the UAE within 90 days after the purchase of products or purchase product must be out of the UAE within 90 days after the purchase. Purchase and sending of the purchased products outside the UAE must be according to the procedure that is mentioned by the Federal Tax Authority of UAE. Retailers need to register themselves with the Federal Tax Authority for VAT and have a tax registration number issued by authorities. Products sold to tourists must not be the items that are excluded from the tourist refund scheme. Federal Tax Authority has made this compulsory for the retailers to submit a request for taking part in the scheme. The trader must satisfy the financial credit requirements that are set by the system operator. 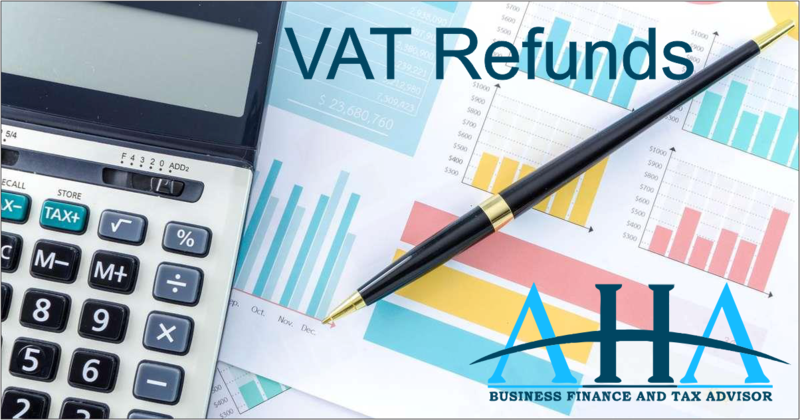 Federal Tax Authority of UAE has introduced the fully electronic system for tourist VAT refund. They have installed the electronic devices at the departure of ports, Airports, seaport and at boarders. Tourists are required to submit invoices of purchased items from a registered retailer along with their passport and credit cards. Tourists have option to collect their refund either in cash or transfer into their credit card that is manage through in collaboration with a global operator.